Boater's DREAM! 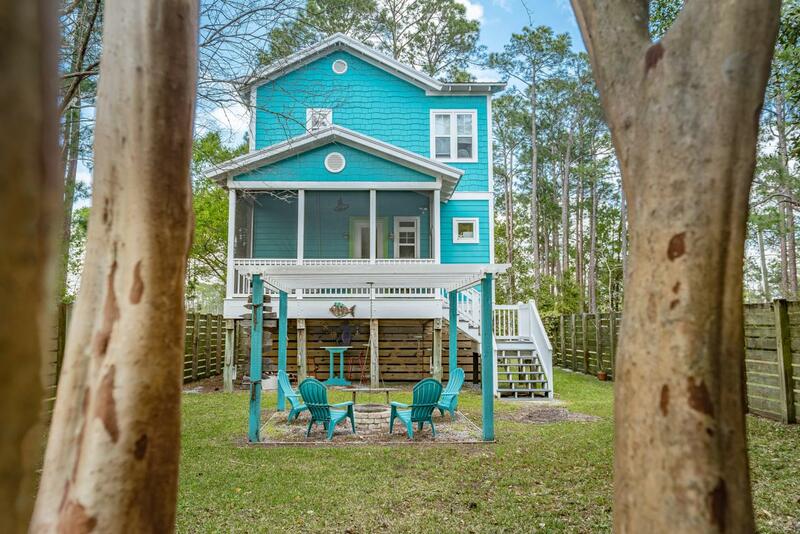 This charming Florida Cottage style home is situated ideally right next to Charles E. Cessna Landing public boat launch on Hogtown Bayou on N Hwy 393! Well built home with attention to detail, and nicely appointed throughout the interior with unique fit and finishes which give this property character you just don't see in many other houses. 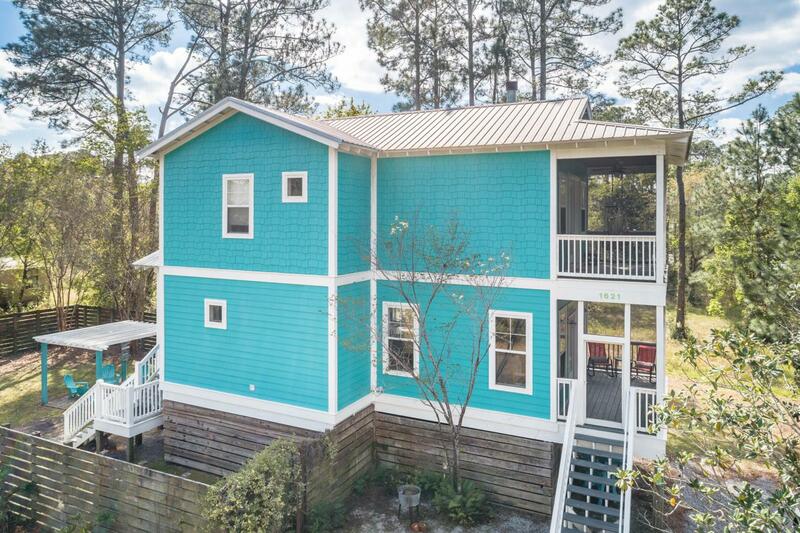 It offers plenty of outdoor living space with 3 large screened in and covered porches both front and back of the house, including one off the 2nd floor master which provides views of the Bayou and Bay! No HOA so a boat could even be parked at the property if you like. A large walled-off and sectioned-off area below the home provides multiple storage options and nice flex space for multiple uses. This truly is a special propertyin a location that is close to everything! 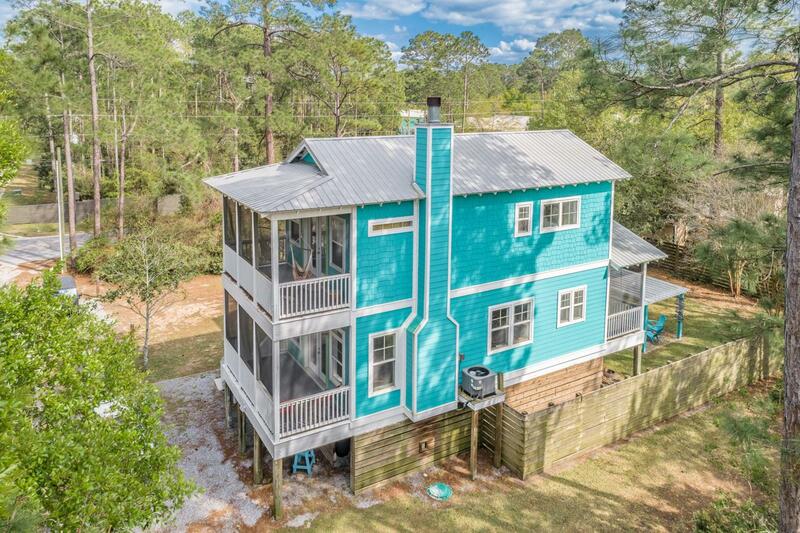 The beach is a quick 5 minutes drive straight south on HWY 393! 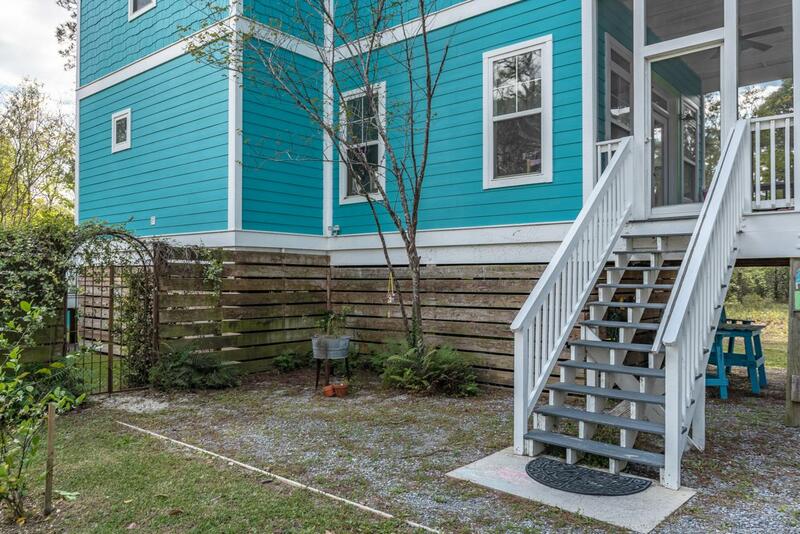 The Bayou and Bay are just steps away from the house with convenient boat launch and public park. This one won't last long! Schedule your showing today while it is still available!! Listing courtesy of Lambert Group Real Estate.